Film and Television Institute of India, Pune is an autonomous institute under the Ministry of Information and Broadcasting, Govt. of India. It conducts an Entrance Exam towards admission to its various courses in Film and Television. The institute was established in the year 1960 on the erstwhile Prabhat studio premises at Pune. The FTII is considered as a Centre of Excellence not only in India but also in Asia and Europe. FTII is a member of CILECT an international association of film schools. 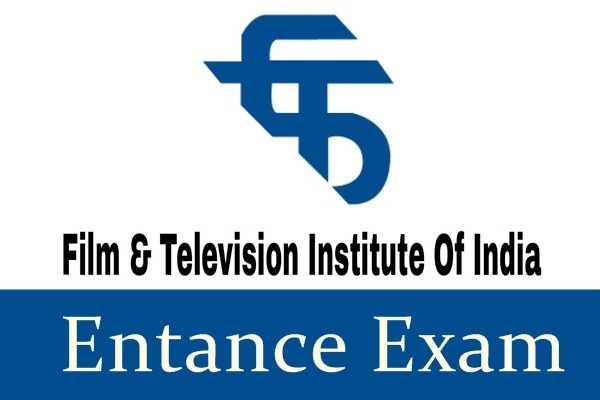 FTII Entrance Exams are usually conducted in the month of May/ June. The Television Wing was shifted from Mandi House, New Delhi to the Institute Campus at Pune during the early seventies so as to bring training in film and television under a common roof - and this justifies the name of the institute - Film and Television Institute of India. The Television wing is primarily concerned with conducting in-service training to personnel from Doordarshan.